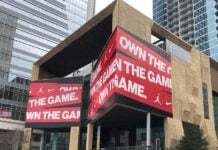 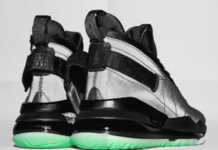 Jordan Brand and the Argentine Basketball Federation (CABB) have announced a new partnership that will see Jordan Brand become the official athletic apparel sponsor for all Argentine national basketball teams including men’s and women’s senior and youth teams. 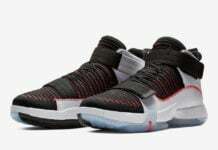 This partnership represents the second national team sponsorship for Nike, Inc., in Argentina and the first for Jordan Brand. 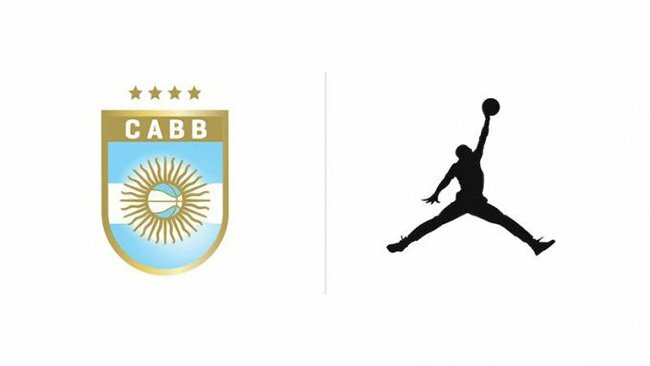 The CABB joins Argentina’s rugby team, the Jaguars, and an iconic stable of football clubs, including Boca Juniors, San Lorenzo de Almagro and Rosario Central on the Nike Argentina roster. 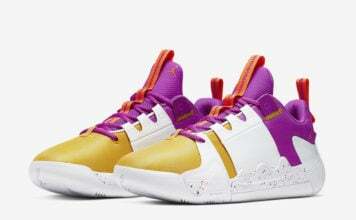 Jordan Brand will provide the CABB with premium performance innovation apparel as the team prepares for major international basketball moments like the World Basketball Championships in China (2019) and the Tokyo Summer Olympic Games (2020).